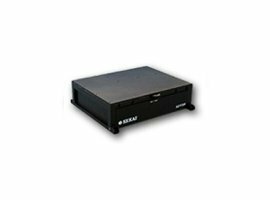 The Sekai ADV-21 is a compact and rugged solid state video recorder for airborne applications where excellent video quality and ease to use is prioritized. Two audio channels can be recorded together with either Composite or Y/C video. The recorder accepts both NTSC and PAL video formats. Motion JPEG recording format with scalable compression offers best picture quality available and maximum flexibility. User selectable compression rates range from 4:1 to 20:1, and recording times average from 4 to 20 minutes per GB. With two 8GB CF memory modules the maximum recording times range from 64 minutes up to 320 minutes, over 5 hours! Even at the highest compression ratio the image quality is better than some analog recorders. At the lower compression ratios the image quality exceeds that of the best industrial and consumer video recorders. 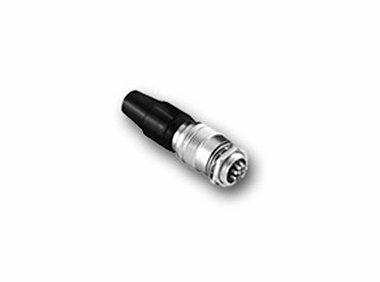 Playback is made simple with the removable CF media; use an off-the-shelf adapter to plug these modules right in to any modern PC or Macintosh computer. No proprietary software from Sekai is required to view the video. The video files can also be downloaded directly from the recorder to a computer via the front accessible USB 2.0 port. A rugged aluminum housing protects the recorder from the environment and EMI. A Gore-Tex™ vent prevents condensation build up and makes the unit practically maintenance free. 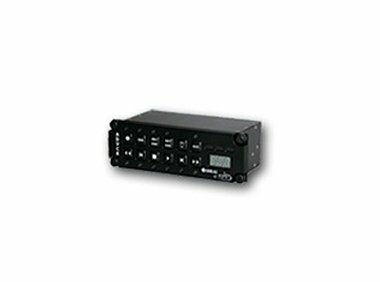 The recorder can be powered directly from the vehicle with the built in 28VDC converter.